If you purchased shares from a qualifying venture capital fund in 2017 or within the first 60 days of 2018, you received a Certificate NL VCTC, and you are a resident of Newfoundland and Labrador, you can claim the Newfoundland and Labrador (NL) venture capital tax credit. 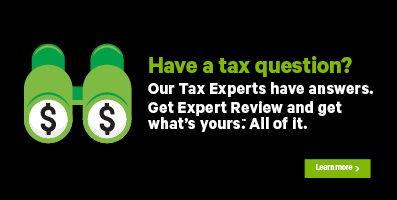 You can claim up to a lifetime maximum of $75,000 of your investments to help reduce your provincial tax payable. Your Certificate NL VCTC will show you the credit amount you can claim. If your credit is more than your provincial tax payable, you can carry any unused amounts forward up to 7 years to claim on a future return. Refer to your notice of assessment (NOA) or reassessment to find out if you have any unused credits from a previous year. Before you begin, make sure you tell us that you lived in Newfoundland and Labrador on December 31, 2017.